Primary 3 have been working really hard with their families to design and create entries for our P3 Clock Competition. The standard is high and their imagination and creativity has blown us away yet again! Well done everyone who has joined in. The clocks will be on display in the P3 classroom all week. Families and friends are welcome to come in and view them either before or after school. It is going to be an incredibly difficult job judging winners from such a fabulous collection of entries. Here are all the pupils proudly showing off their masterpieces! Which ones would you vote for? This entry was posted in Maths, Primary 3, Uncategorized and tagged @MathsScot, @scottishmaths, Art, Maths, News, P3, P3 Clock Competition, Parent Events on 23 Apr, 2018 by Miss McGregor. Here are some primary 3 pupils who kept themselves busy during the recent snow days. Inspired by a book in their Read Write Count bags they built their very own habitats. Here they are pointing out where you can find their chosen habitats on our classroom map. End of the week update: Well primary 3 pupils have inspired each other and really enjoyed sharing their work. Look how many habitats we had by Friday, ready to share in assembly. Well done everyone! This entry was posted in Art, Primary 3, Uncategorized and tagged News, P3, R, Read Write Count, Social Studies, topic on 6 Mar, 2018 by Miss McGregor. 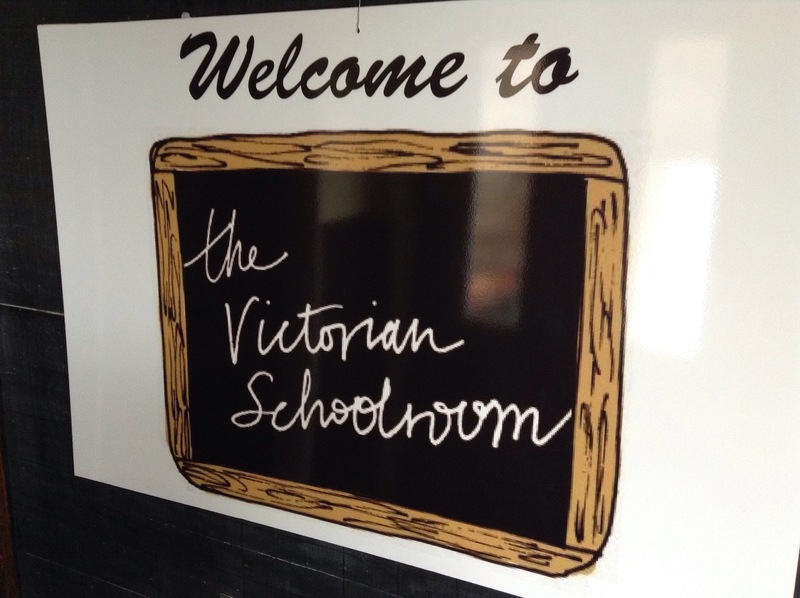 Primary 6 had a fantastic visit to the Victorian Schoolroom this week to find out all about education during the Victorian era. We experienced what it was like to be taught ‘the 3 Rs’ (reading, writing and arithmetic) as well as discovering some of the behaviour management techniques that were used to make sure that children were ‘seen and not heard’. 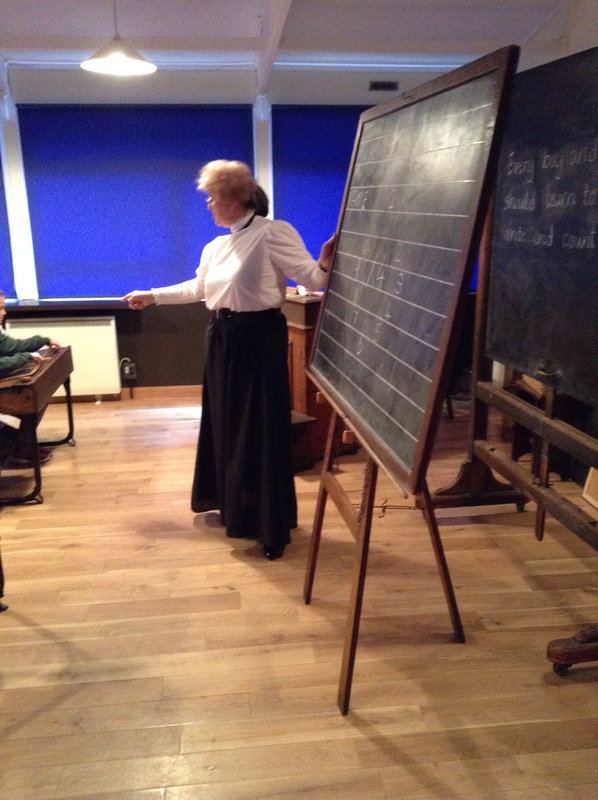 After that, we went to the museum area to see what daily life was like around 1900. 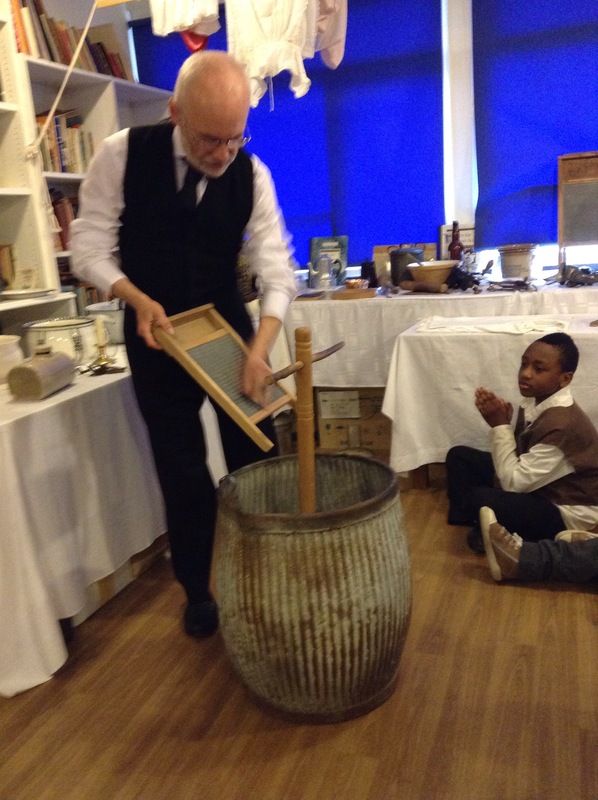 We learned about eating and drinking, keeping warm and keeping clean in Victorian times. Life certainly seems a lot easier for us nowadays! This entry was posted in News, Primary 6 and tagged News, primary 6, trips on 6 May, 2015 by Miss Murray-Cavanagh. In Primary 7, our trip to camp is quickly approaching! We leave the school Tuesday, 19th May. Remember that P7 students don’t need to be in until 9:00 that morning to help ease the excited morning congestion in the corridor. Forget what to bring to camp? Take a look at Benmore’s website for their suggested packing list. You can also find information about the facilities and activities that we’ll get to enjoy during our visit. Our schedule for the week will include mountain biking, caving, high ropes and a disco! We will be updating the blog each day so parents, friends and family can keep track of our exciting adventure! 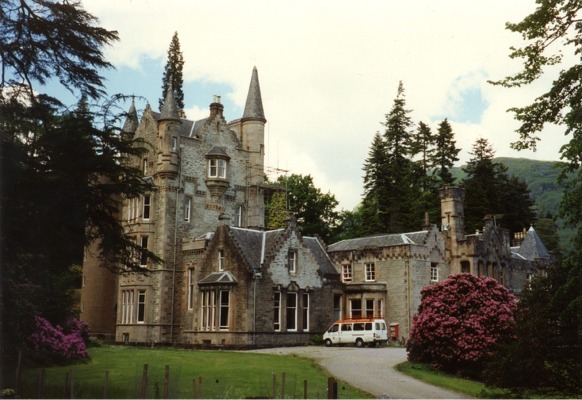 This entry was posted in Primary 7 and tagged Benmore, Camp, News, P7, Primary 7 on 5 May, 2015 by stcat127.